There was a time before the internet, before television, even before radio when communities gathered to share stories, companionship and music. 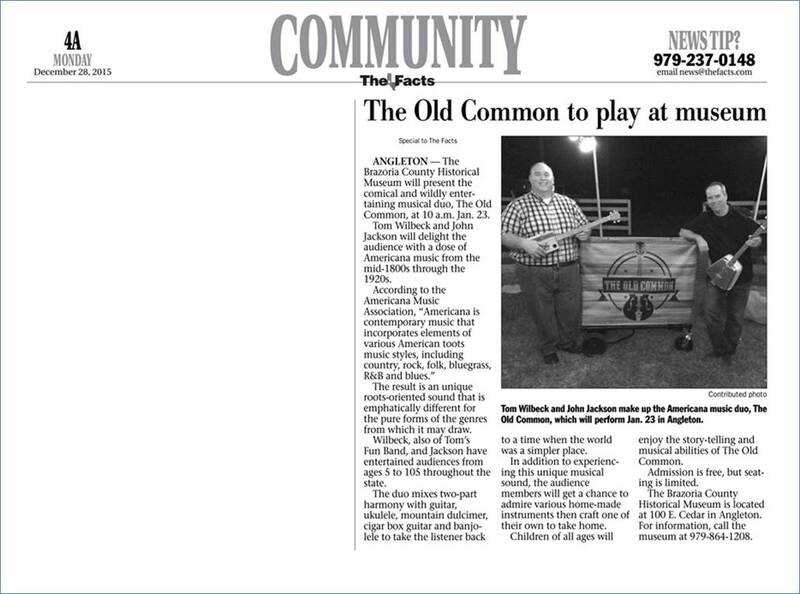 The Old Common seeks to foster this time-honored tradition by bringing Americana to festivals and events where family-friendly, community building music is needed. 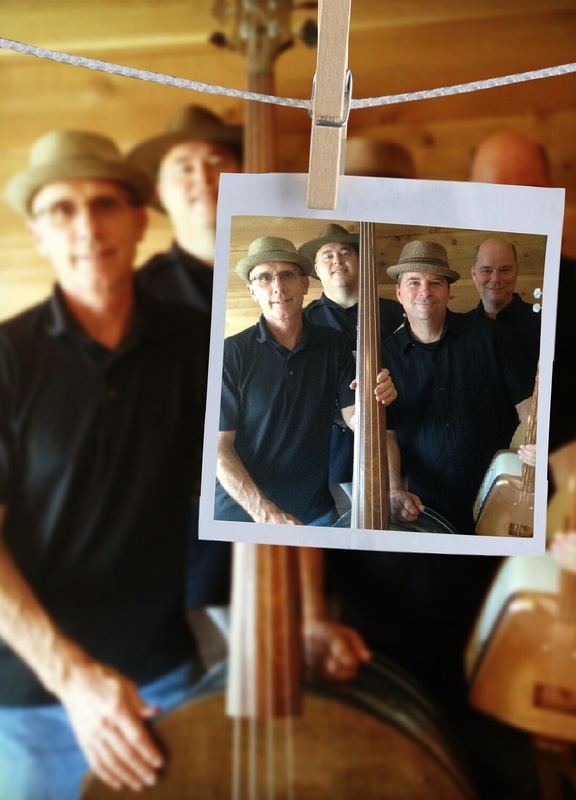 This group believes that warm memories are to be cherished and shared through humor, story telling and song. Spending time with The Old Common will put a smile on your face and a song in your heart. While this group cannot cure the ills of today's world, they can definitely bring you back to a simpler time.